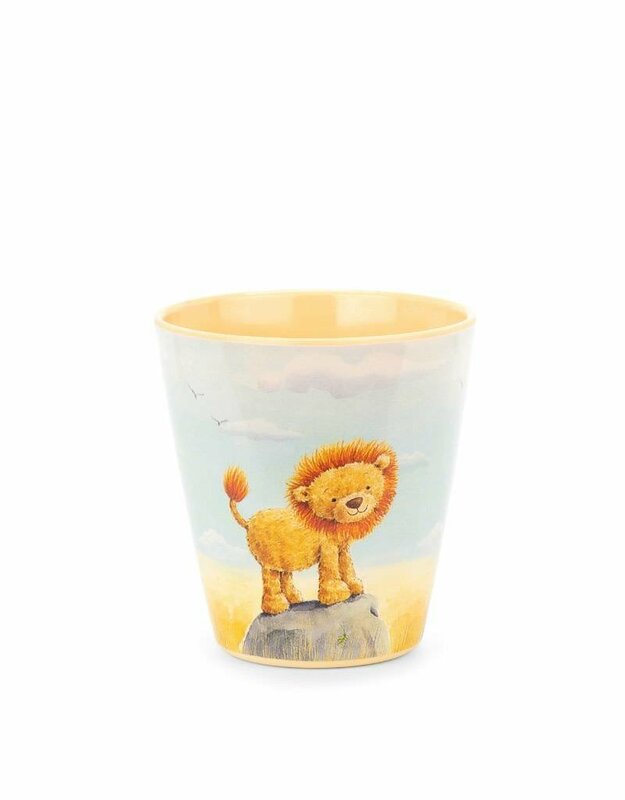 The Very Brave Lion Melamine Cup is a handy tumbler for grabbing a gulp! 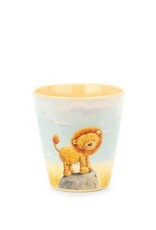 Strong and sturdy, it shows a little golden cub stepping up to be a mighty lion! Great for grown-up mealtimes and quick breakfast runs, this cheery cup makes mealtime wild!